Calling all Brides and Bridesmaids there is new collection out know for your casual bridal footwear needs. 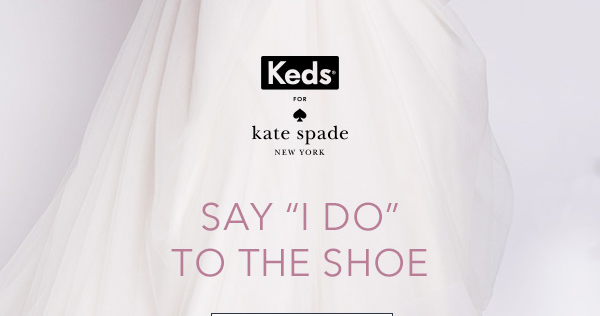 Keds® for Kate Spade New York Wedding Collection is out now. 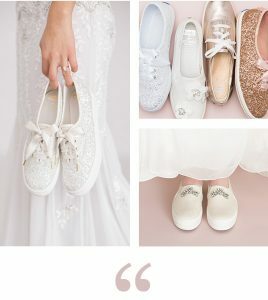 This collection is perfectly designed for brides who are looking for a more comfortable choice when comes to shoes. Choose from solid to more glitter options. Prices start at $85. Ladies, will you be checking out this collection? Let us know in the comments below. 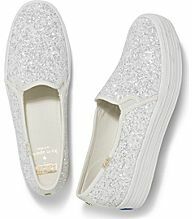 Please let me know how can i buy keds kate spade rose gold. Hi there. I am not sure if there are available in your area. 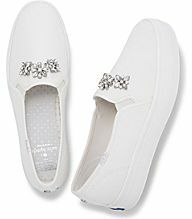 I would suggest checking out Keds website. Thanks for commenting.